Who's impressing on the track? 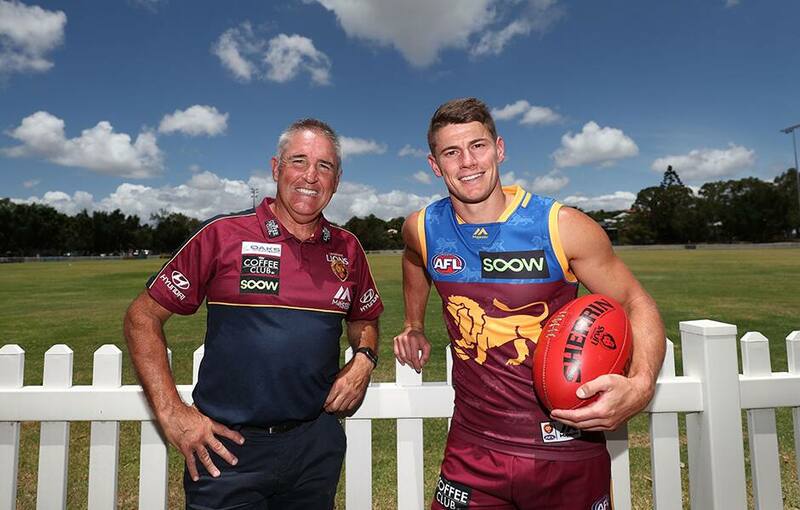 The Brisbane Lions will travel more than 600 kilometres across Queensland over two days for the AFL’s annual Community Camp next week. The entire playing group will be spread across thirteen different regions from as far west as Chinchilla, to as north as Bundaberg. Harris Andrews, who will be visiting Toowoomba in his fifth Community Camp, said the visits are an opportunity for players to engage with the grassroots footy community. “I think it’s really good to get out to the regional areas where they might not get an opportunity to come to the Gabba or see football first hand,” he said. “AFL Queensland is committed to giving back to the community, especially those in regional areas. Season 2019 marks the seventeenth year of the AFL Community Camp program.